The European project FIBRESHIP, an innovation project funded by the EU’s Horizon 2020 programme, has achieved significants advances during the first 18 months. 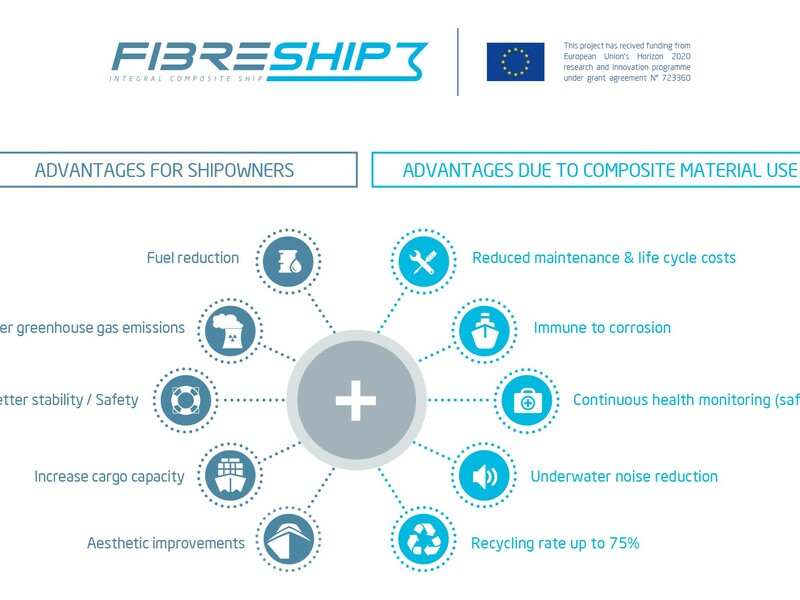 The main objective of the FIBRESHIP project is to generate the regulatory framework for designing and building of large-length ships in FRP (Fibre-Reinforced Polymers) material overcoming the technical challenges identified. In order to achieve this goal, the project is qualifying and auditing innovative FRP materials for marine applications, elaborating new designs and production guidelines, generating production and inspection methodologies, and developing numerical software tools capable of assessing the structural performance validated through experimental testing. CIMNE and COMPASSIS are part of the project consortium and participates in different phases of the project. CIMNE has developed an innovative computational model capable of simulating the non-linear performance of composite materials based on the Serial/Parallel Mixing Theory (S/P RoM). This method is able to predict different failure modes, such as delamination, matrix cracking or fibre breakage. The numerical model has been validated using the results from a set of mechanical tests carried out at the University of Limerick (ULIM). Once the validation phase was successfully completed, the numerical model has been implemented by COMPASSIS in the commercial CAE software RamSeries v15, a GiD inside product. Check all the achieved advances in the CORDIS website. Find more information about FIBRESHIP project in the official website www.fibreship.eu. The new Iber version 2.5 has been launched and is available for download from its official website. 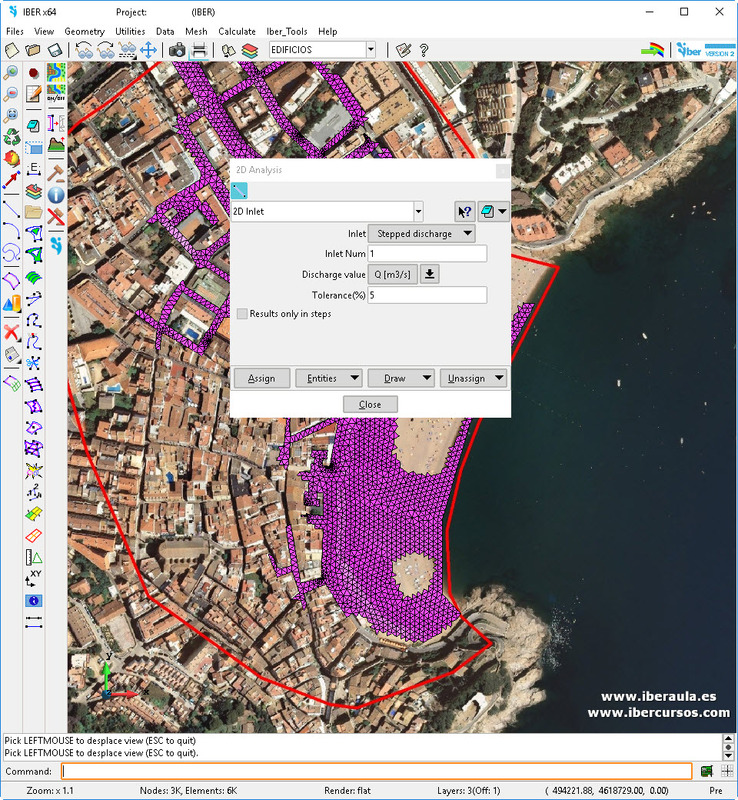 This new version is based on the GiD 14.1.1d version and includes several improvements including new tools and 2 new calculation modules, IberHABITAT and IberPLUS. Find all the modules available here. New pre and postprocess toolbar, including new macros. New IberHABITAT module. 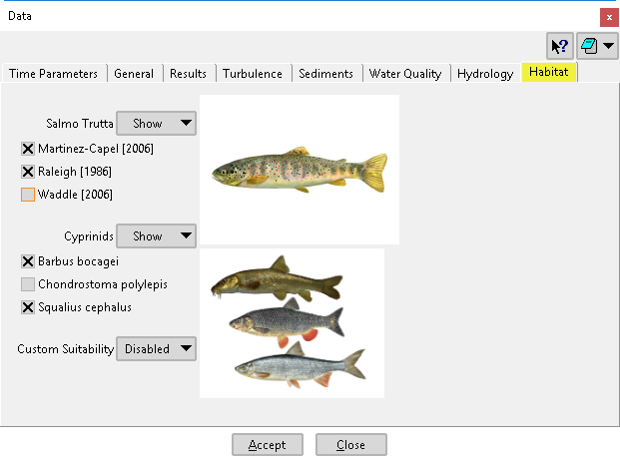 This module is able to assess fish habitat. New IberPlus module. For GPU-CUDA calculations. This module is currently in beta version. 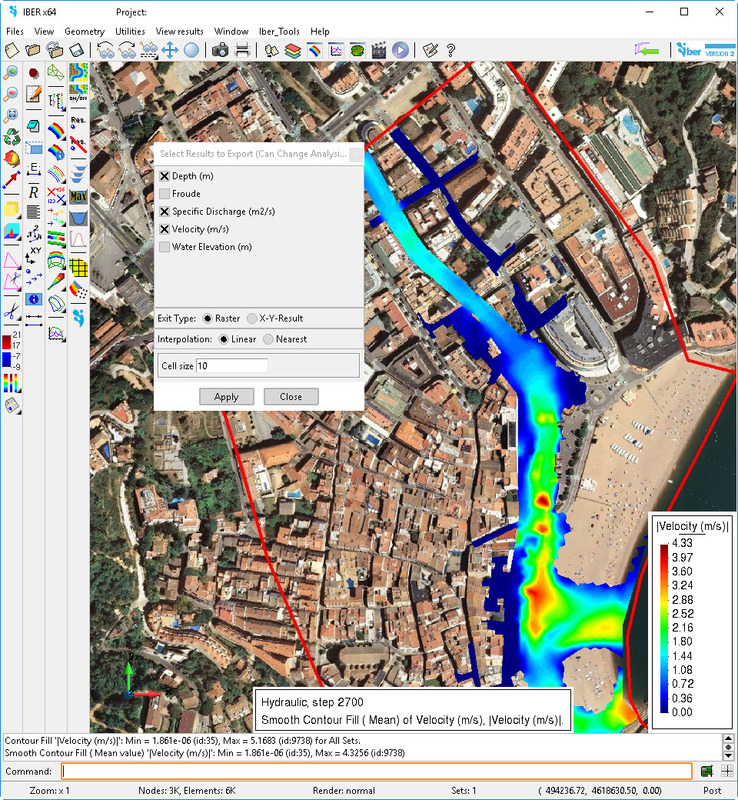 Iber is a two-dimensional software for the simulation of free surface flow, morphodynamics and transport processes in rivers and estuaries, developed by the Water and Environmental Engineering Group, GEAMA (University of A Coruña) and the Flumen Institute (Polytechnic University of Catalonia, UPC, and International Center for Numerical Methods in Engineering, CIMNE). Iber team offers high-level and quality courses, designed on the basis of their expertise and looking for passing on their knowledge to the society. Discover the training options here. For further information please visit www.iberaula.es. The new GiD14.0.2 official version have been released and its ready to download. Fixed bug concerning contact volumes orientation checking in the ‘repair model’ functionality. Fixed bug that made GiD crash in some configurations when SkipEntities option was set. Line graphs: added ‘2d constraint’ option to the contextual menu of line graphs, so line graphs are created by projecting the created line along the z axis to the surface and discarding the ‘z-coord’ of the surface (for the line variation and line projection options). Create results window: allow operate with results ‘on gauss points’ with more than 1 gauss point. During this week the GiD 14.1.0 developer version has been released. One of the news for this version is that the node limit for free version has been notably increased. Now you can use all the capabilities of GiD with models up to 10000 nodes without the need to purchase a licence. Check the complete list of what’s new in GiD 14.1.0 developer version and download it now for all platforms.